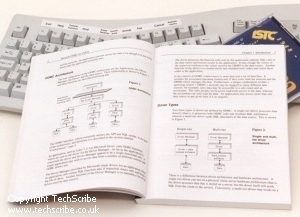 A reference manual is a document that explains the parts of a product. A reference manual answers the question, "What is x?" An explanation of all the options that users have. Frequently, reference manuals are supplied as online documentation.